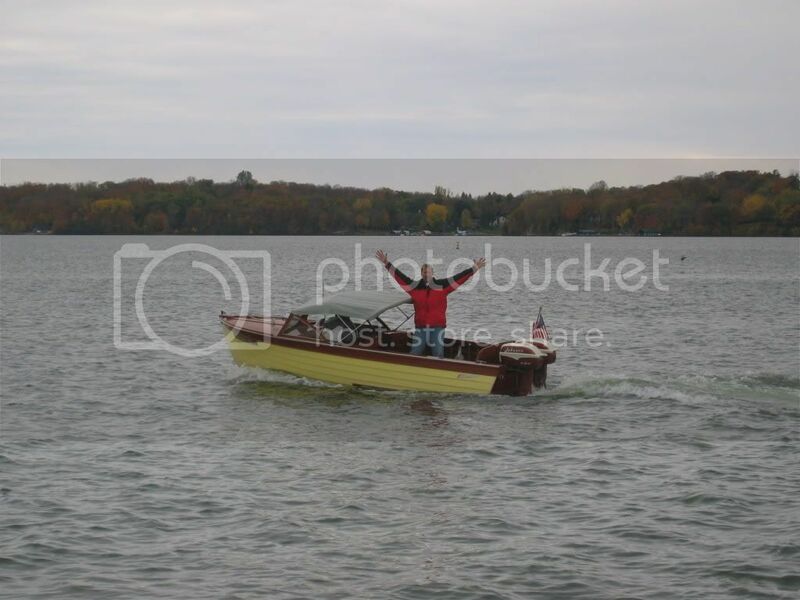 Another '57 Sea Lancer photo, taken two years ago on Lake Minnetonka, MN. That fish was so big! The boat and motors look great.